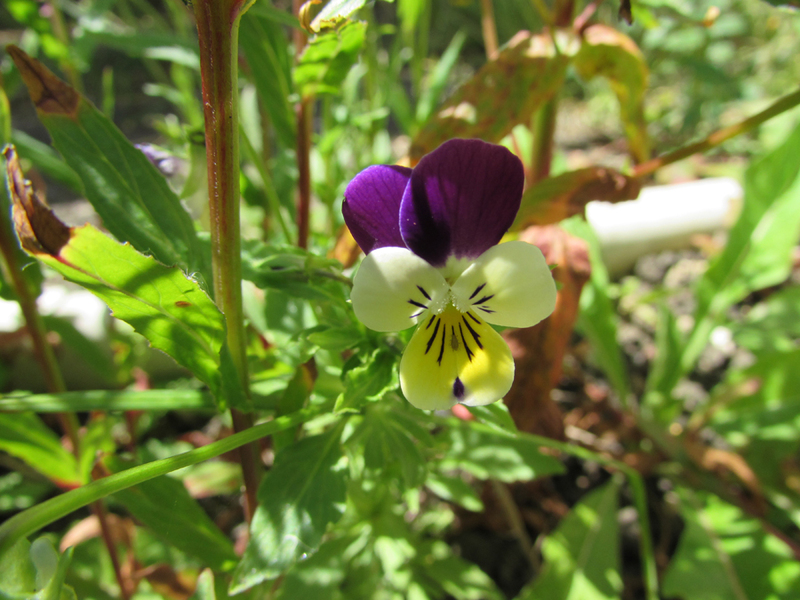 Pansies and Violets always make me smile! Hi! Your photo is very beautiful. I looked your many posts. I enjoyed them very much. Thanks for sharing.